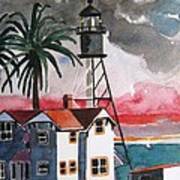 There are no comments for Point Loma California. Click here to post the first comment. 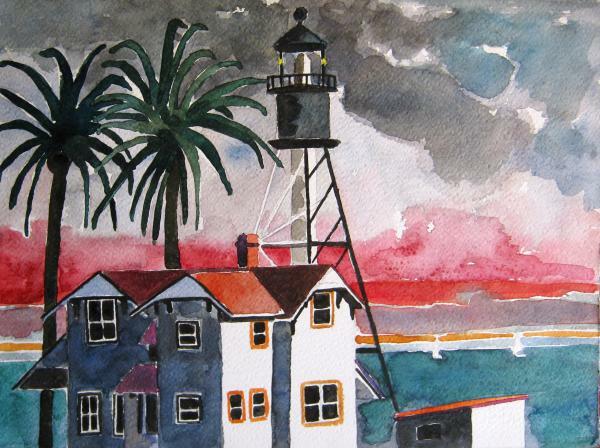 Lesley is an internationally collected artist from London. 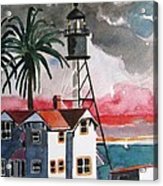 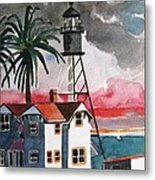 Click on NEXT or VIEW ALL top right to see her full series of paintings or go to WWW.LESLEYGILESART.COM Point Loma Lighthouse stands guard at the entrance to the beautiful San Diego Bay California.